Freeway Fleet Systems has completed integration with Omnibus passenger transport software. Freeway’s software manages vehicle maintenance and compliance, with Omnibus optimising and managing operations. The integration provides bus operations complete visibility of vehicles in terms of availability, outstanding defects, recently completed work and compliance status. It is thought to be the first development of its type in the UK bus industry. Both Freeway and Omnibus are used extensively by UK bus operators and the development provides real-time and two-way data transfer between Freeway and Omnibus to provide benefits to both operations and engineering. Operations can now plan routes and assign buses with full visibility of the status of every vehicle, making it easier to plan their operations with fewer last minute changes to schedules. 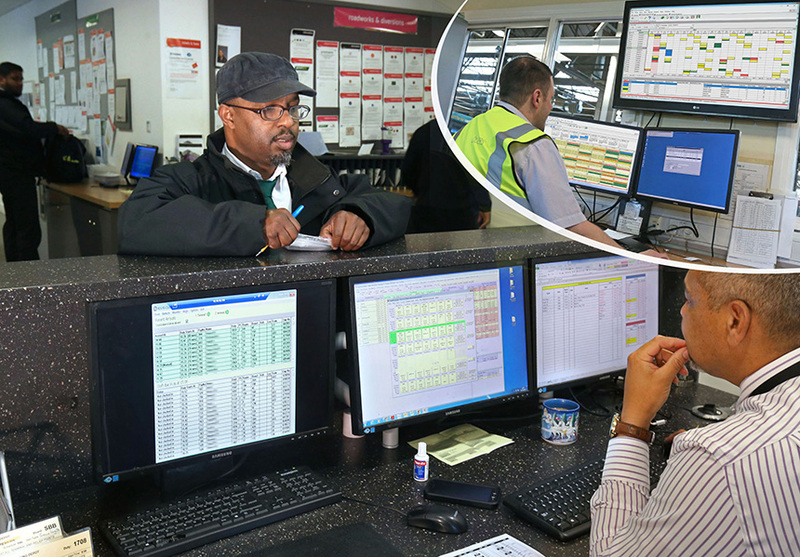 The integration includes connection to Omnibus clocking-in terminals, allowing workshop staff to clock-in in the same way as drivers and other staff; something that was previously not possible. This provides visibility from within Freeway of the arrival of workshop staff for optimal work allocation. Freeway’s all-in-one software simplifies the management of bus and coach fleets, and assets. Handling all compliance requirements including Earned Recognition, Freeway offers paperless solutions using tablets and smartphones for mobile working in the workshop and beyond. In addition to the Omnibus integration, Freeway can freely interchange data with ticketing and accounts systems as well as external manufacturer and parts supplier systems. © Copyright Freeway Fleet Maintenance Software. All rights reserved.